Bringing a new standard of professionalism and coherent focus on environmental matters. The Ngāti Rangitihi Environmental Management Plan is the catalyst for Ngāti Rangitihi playing an active and constructive part in the enhancing of socio-economic and cultural aspects of environmental planning and resource management from the coastline of Matatā to the inland lake of Tarawera and the Waikato River. This first generation plan provides practical guidance for hapū members involved in resource management. A living document, the plan continues to evolve in its application and guidance. 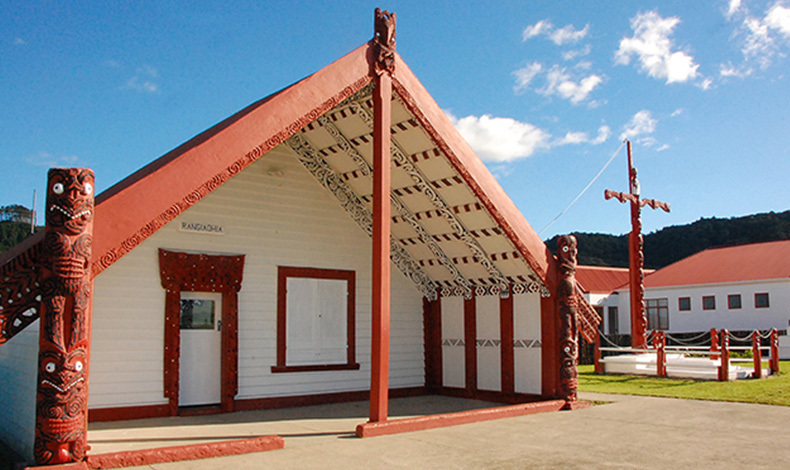 The Plan was prepared by Te Mana o Ngāti Rangitihi Trust with support from our cultural advisory team, and resources from Bay of Plenty Regional Council, Department of Conservation, Whakatāne District Council, Rotorua District Council, Western Bay of Plenty District Council, and Taupō District Council. The result is a document that is extremely well presented and easy to read. The content is clear and succinct and reflective of the good practice collaborative community planning that underpins the plan. The plan was also innovative in a number of key areas, such as the synthesis of multiple planning regimes and plans. The quality of the plan is even more impressive when the tight timeframe and budget under which the plan was developed is considered. Bay of Plenty Regional Council, Department of Conservation, Whakatāne District Council, Rotorua District Council, Western Bay of Plenty District Council, and Taupō District Council.